Join us to learn about what’s new with Outlook add-ins. 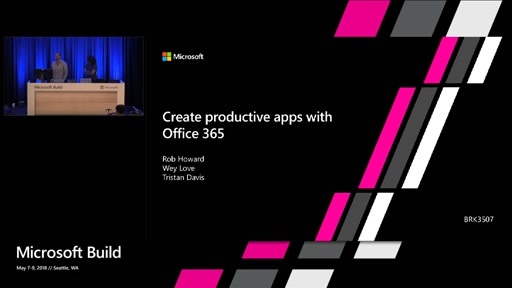 At the end of the session, you’ll know how to build add-ins for Android and ensure your solution is available to the right set of users through Office 365 Centralized Deployment. We’ll also spend some time showing you how to integrate add-ins with Microsoft Graph. 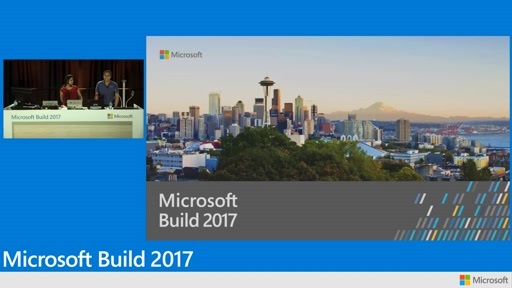 Finally, look out for an awesome Outlook add-in built by one of our Partners that we’ll showcase in this session. We look forward to seeing you there!